I have found that most broken bolts (and thicker screws) can be removed with a left handed drill bit. 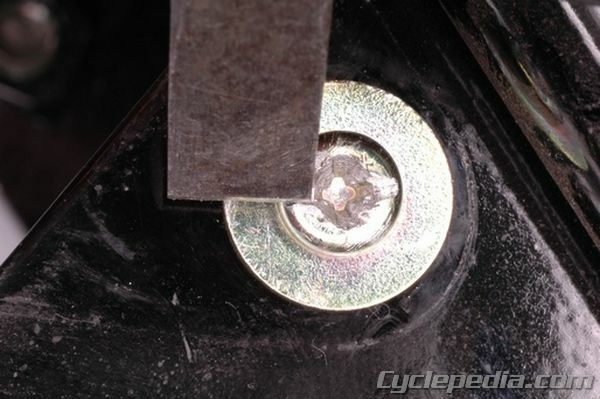 just center the bit and drill into the head (or the top of what is left when the head has snapped off) and once the drill bit has gotten a good “bite” into the bolt it will stop drilling in and simply unscrew the remaining bolt out quick and easy. You can get a set of left handed drill bits for a very reasonable price from any automotive shop or tool distributor – they will often come with a metal carrying case. There is a tool called an easy out that is designed for this, thanks for the feedback.